New Year’s resolutions or goals if you prefer start this weekend… after a party to celebrate the new year and eating lots of sweet treats. This week I have a chosen five to feature here from the previous week to share with you guys! 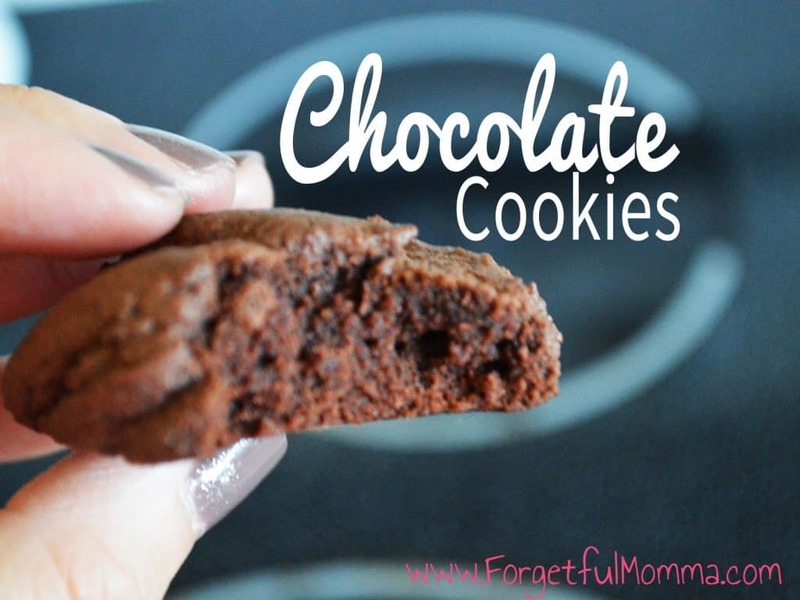 Simple Chocolate Cookies, easy enough for your children to easily help, but delicious enough for all to enjoy. 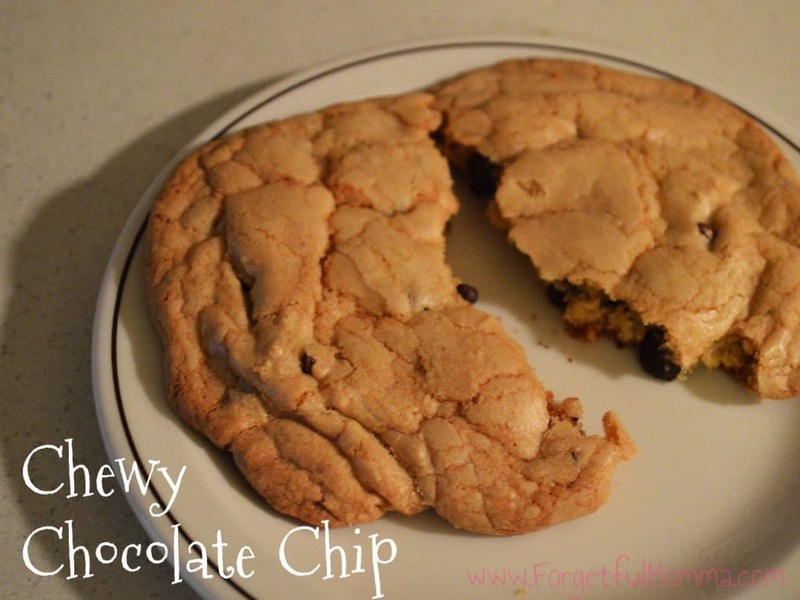 Chewy, Chocolate Chip cookies are my husband’s specialty. 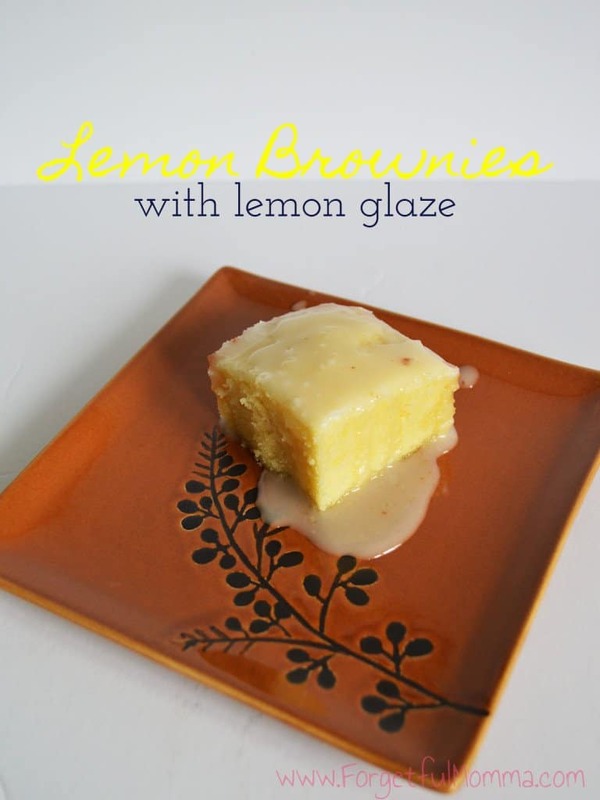 Lemon brownies with a lemon glaze is fancy enough that my may want to use a plate a fork.